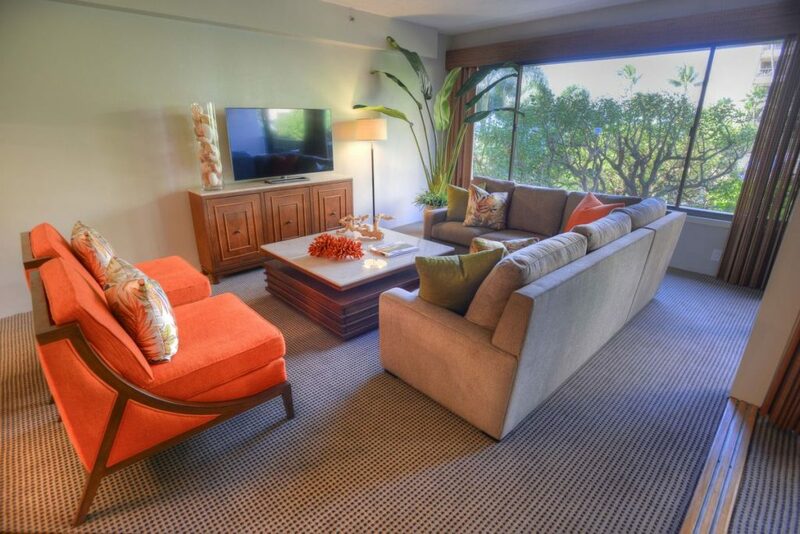 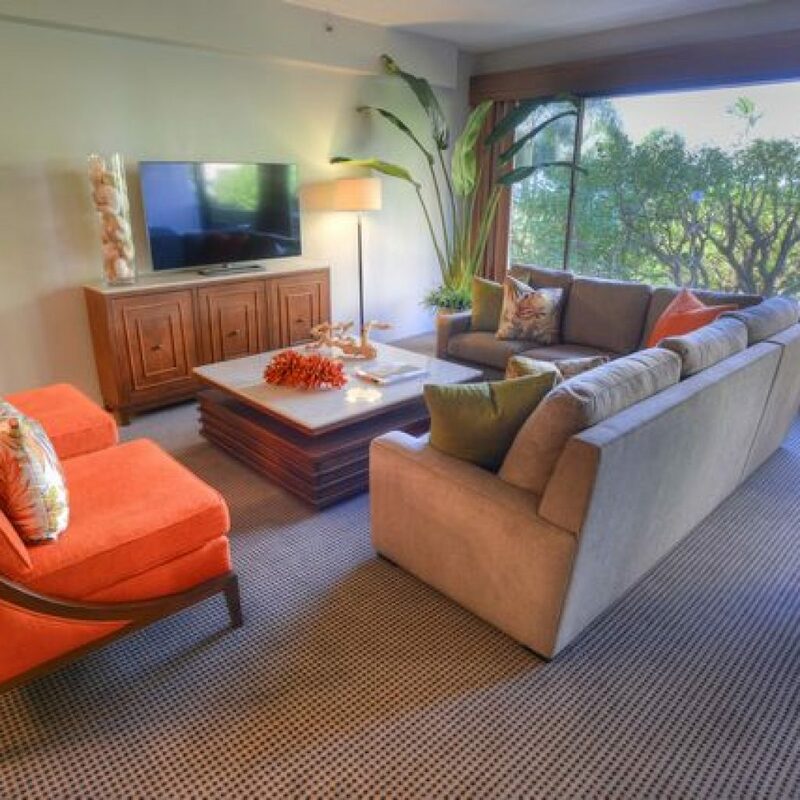 With 1,750 square feet of living space, our luxurious three-bedroom suites are the last word in spacious comfort. 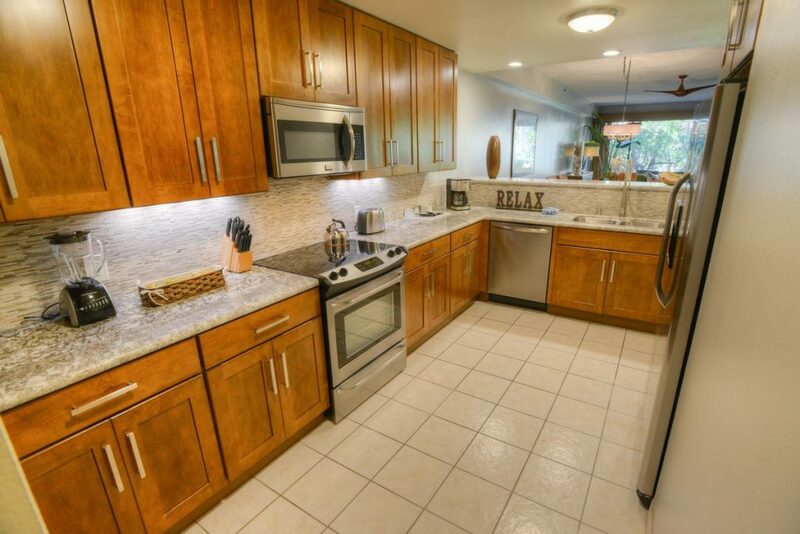 Featuring a full kitchen, cookware, dishware, and a washer-dryer, these wonderful condominiums are the ideal choice for an extended visit. 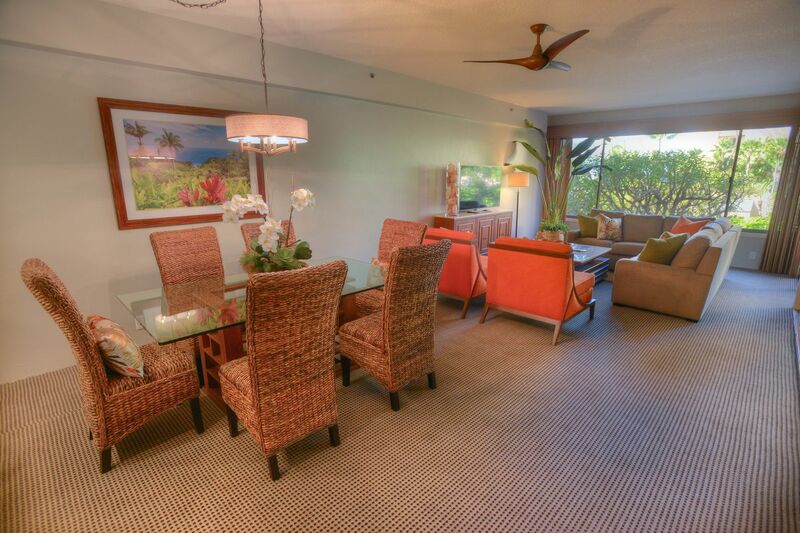 Three-bedroom lofts come with an equivalent number of lanais and bathrooms. 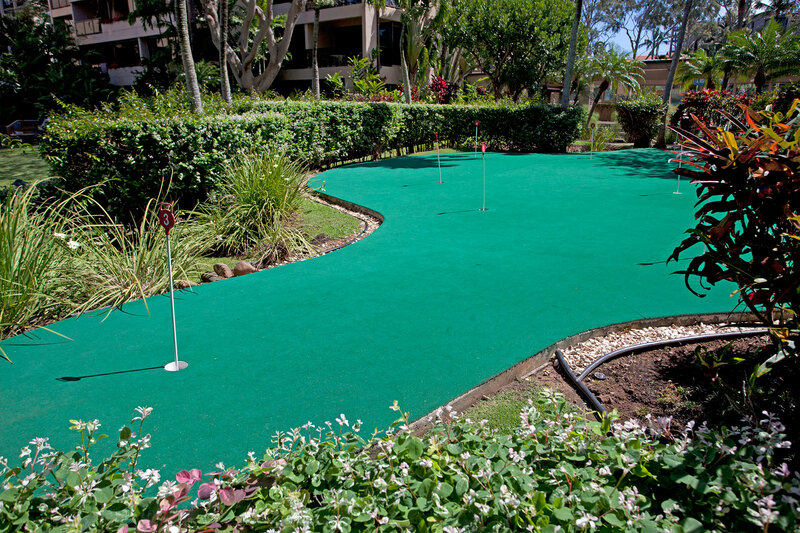 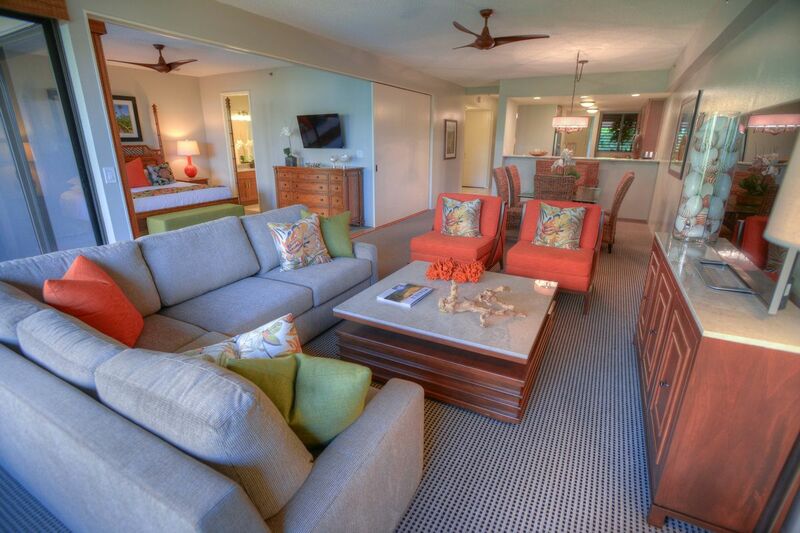 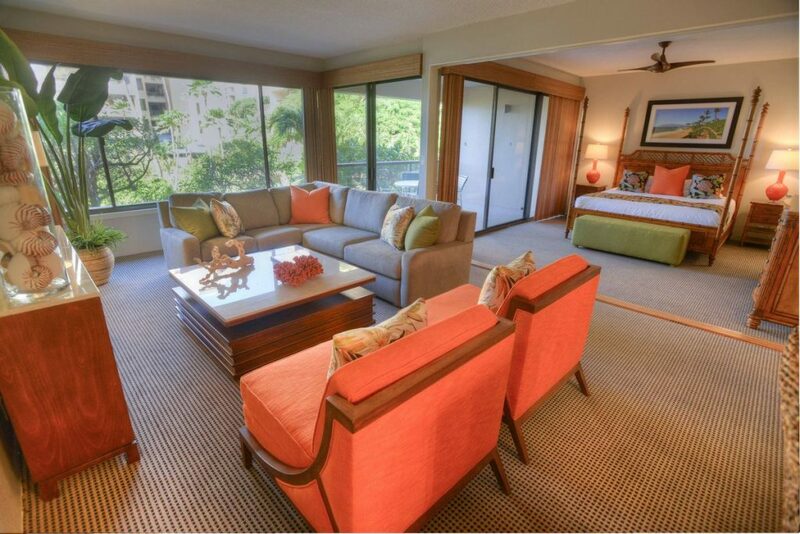 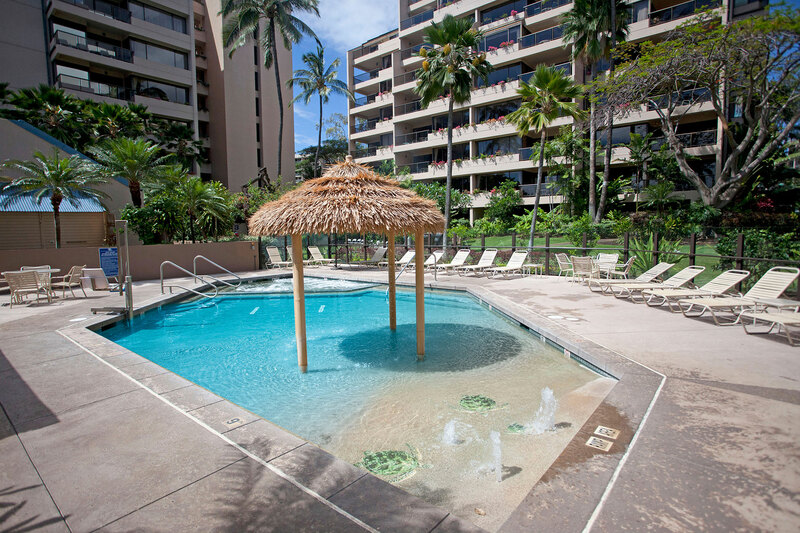 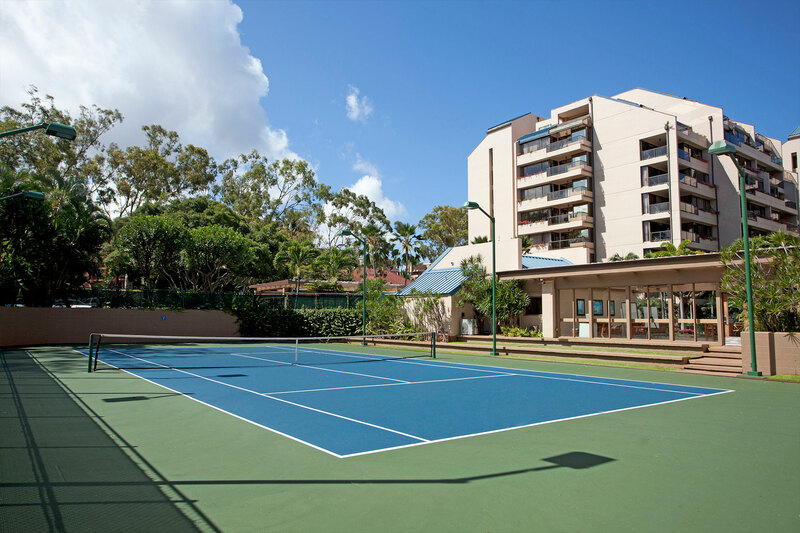 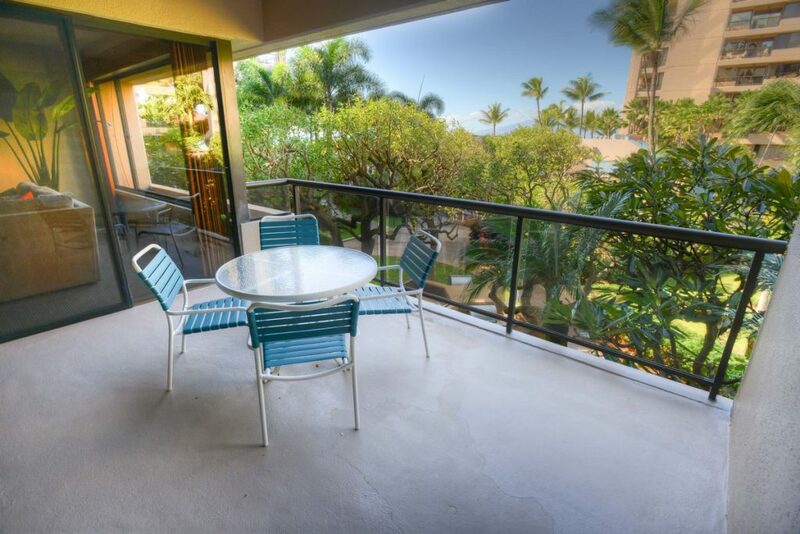 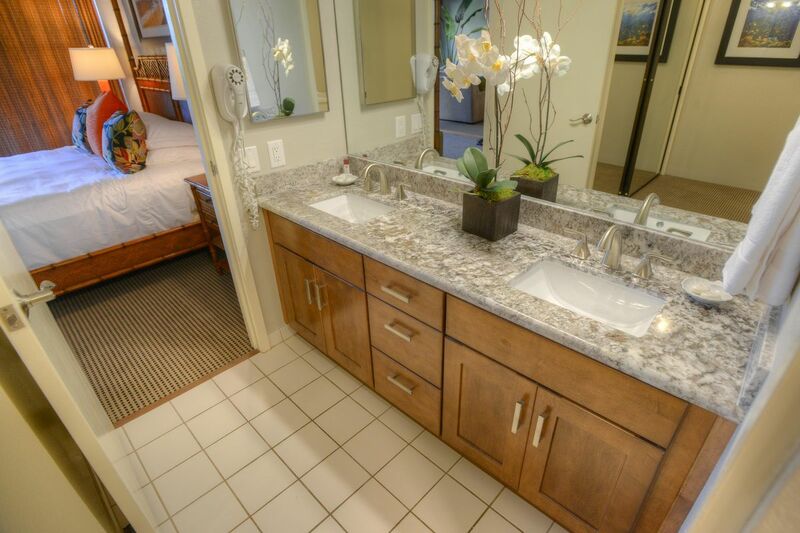 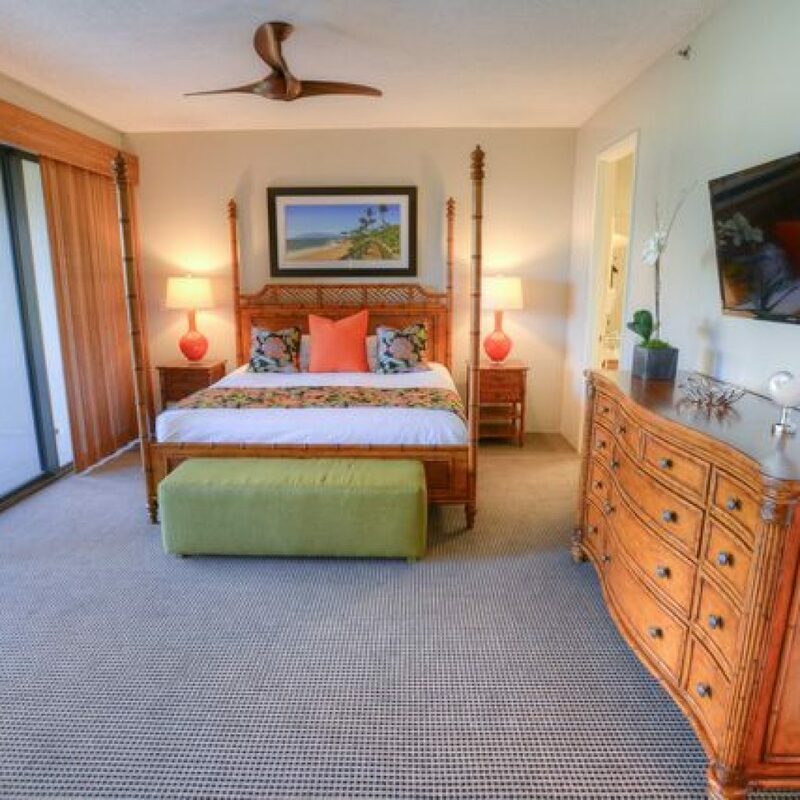 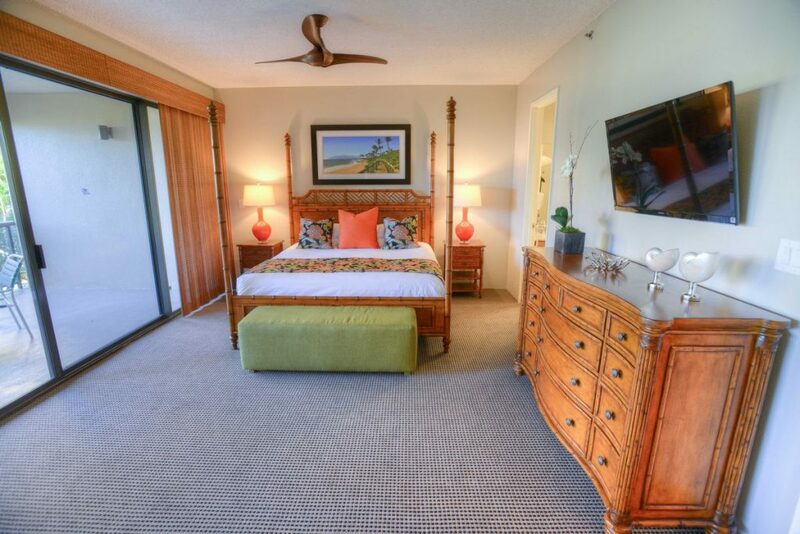 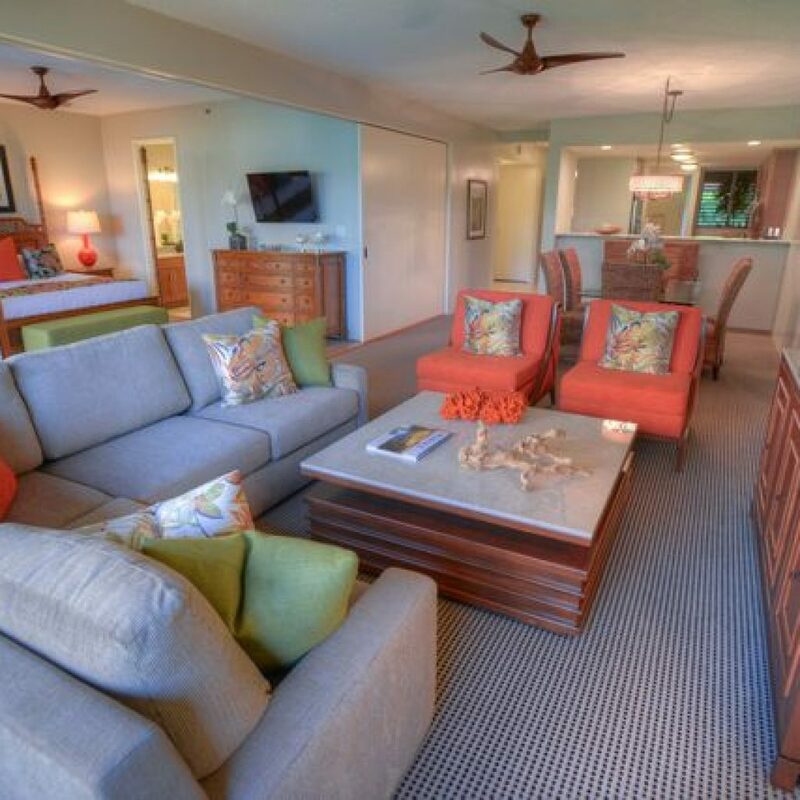 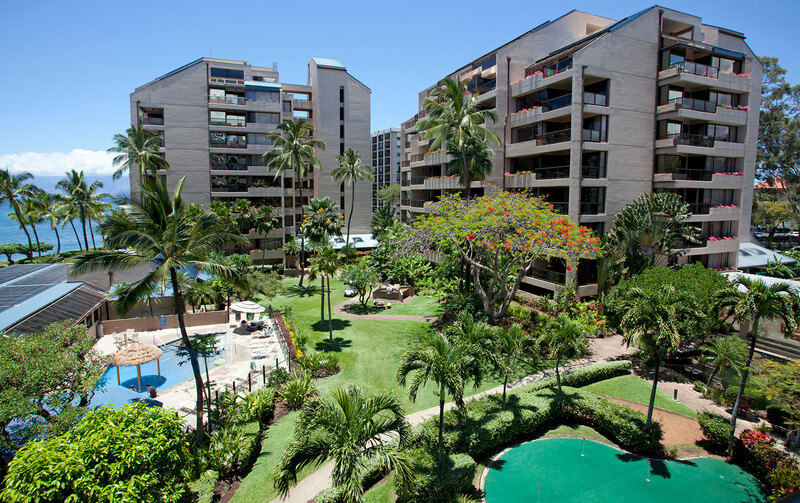 Standard units have two lanais and two bathrooms. 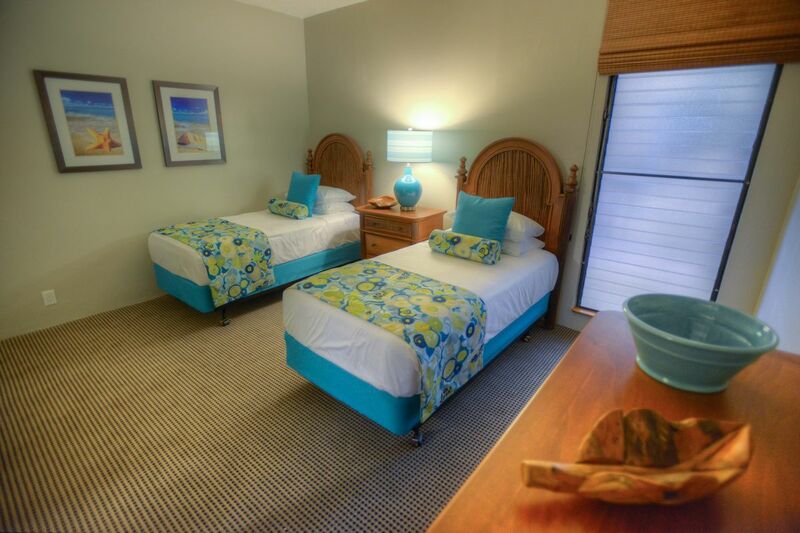 Both offer a king bed, a queen bed, two full beds, and a queen sofa sleeper for a great night’s rest. 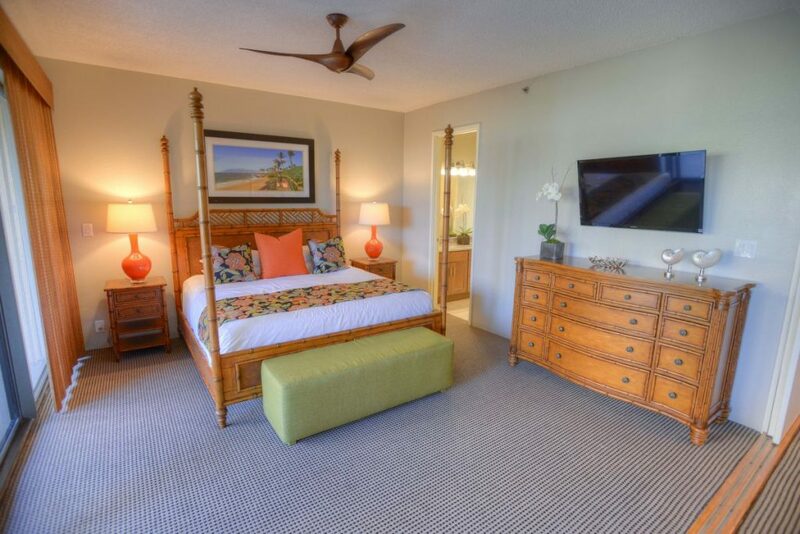 Relax and stay awhile!